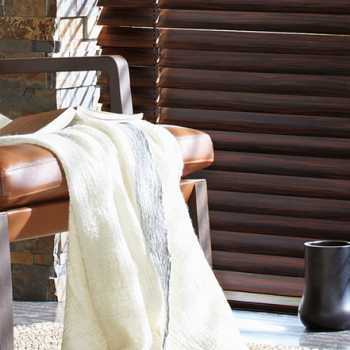 The winter season has arrived and like most of us, we like nothing better than snuggling with our family and pets, in the warmth of our living room. 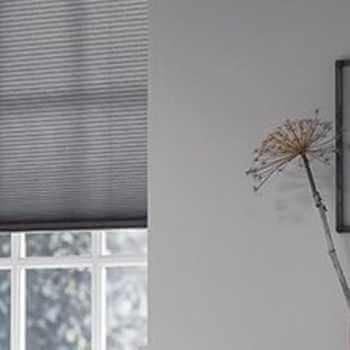 This month, Kingston Blinds want to tell you how you can insulate your home with ease, so you can enjoy those moments of peace and tranquility after a long day. 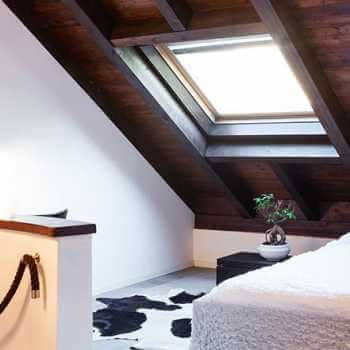 There are several ways heat can escape from the home and the major one of them all is the home’s windows. 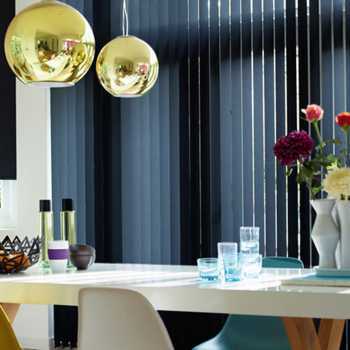 Regardless of double or triple glazing, a window is not as thick as a wall, so your window solutions are incredibly important. 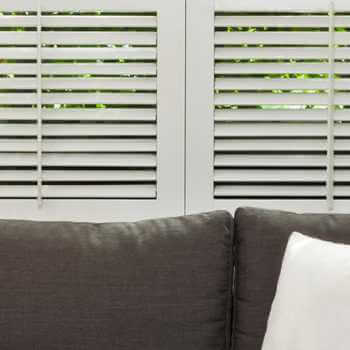 What’s vital is to know how to work to reduce the loss of heat and we are here to tell you just how to do that. 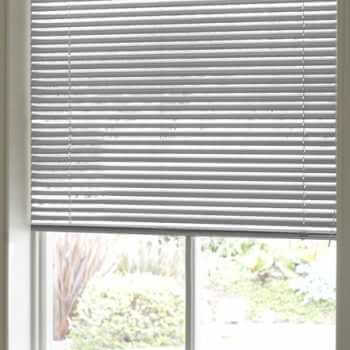 These blinds are one of the most efficient window solutions that work overtime to keep the heat inside your home. 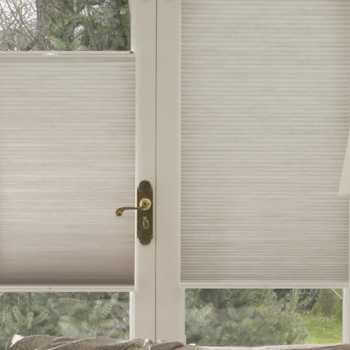 They’re an ideal covering, purposely built to reduce your energy bills and insulate your home with ease. 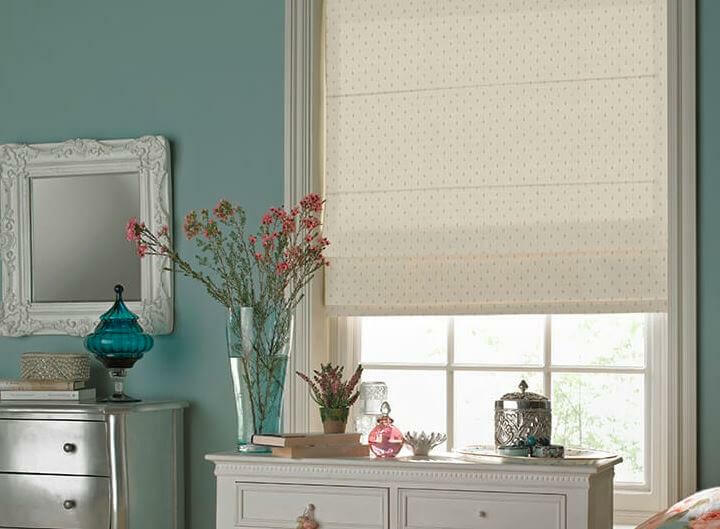 Thermal blinds are made with special micro pockets that welcome the warmth in winter and expel the heat in summer. 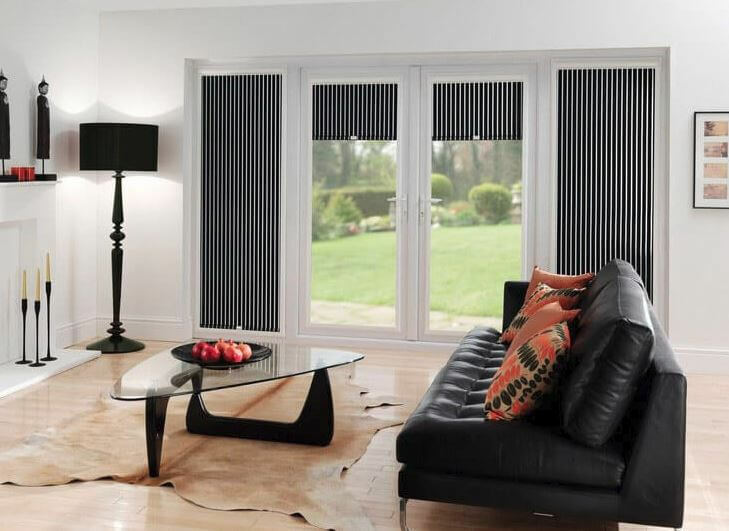 Revolutionise your home with quality fittings and blinds built to make those chilly winter months easier. 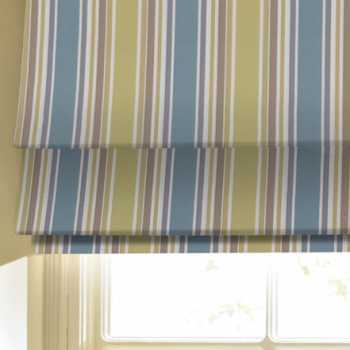 Another window covering ideal for keeping your living room cosy this winter are Roman blinds. 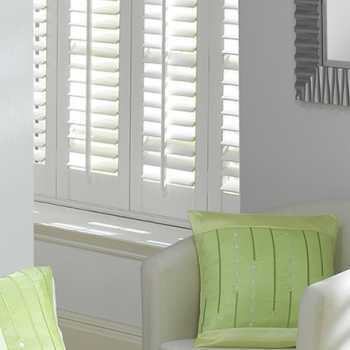 Their beautiful straight lines and a made-to-measure fitting will ensure the heat stays well within your home. 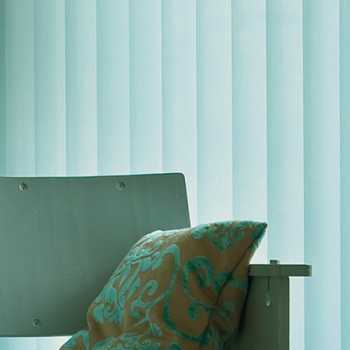 With a selection of colours and patterns you can brighten up each room whilst reducing the cost of your heating bills. 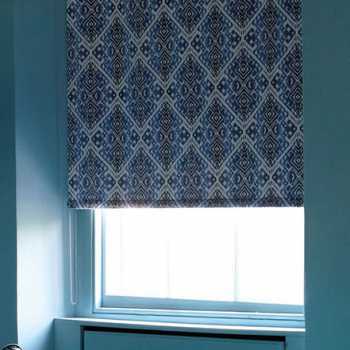 Roman blinds come in a selection of modern and traditional styles, a perfect way to enhance your space before the Christmas season. 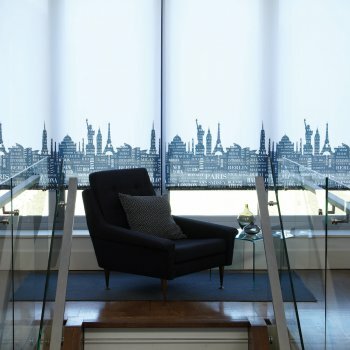 Not only do blackout blinds keep out all of the light when they’re fully extended but they’re known to have multiple benefits. 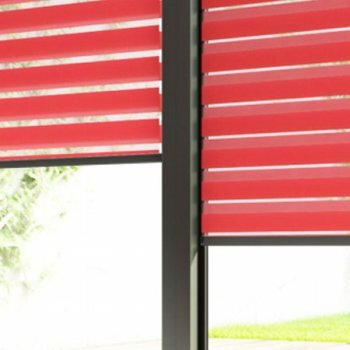 Noise reduction being one, thanks to their thick lining that works to dampen the noise from outside. 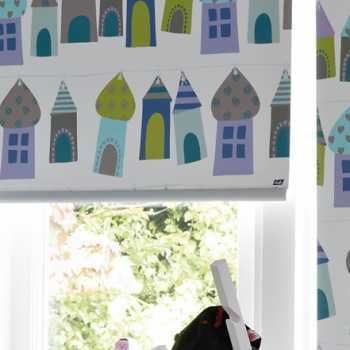 Their ability to create a cosy atmosphere is another, thanks to various colours and styles they are ideal for all rooms including living rooms and children’s bedrooms. 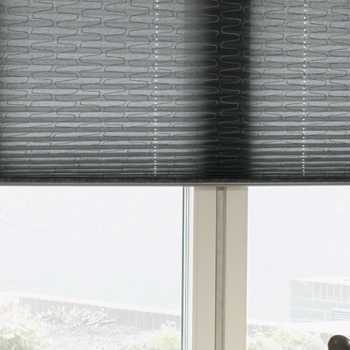 Blackout blinds also have the capacity to control temperature and insulate the home because of their special coatings and linings. 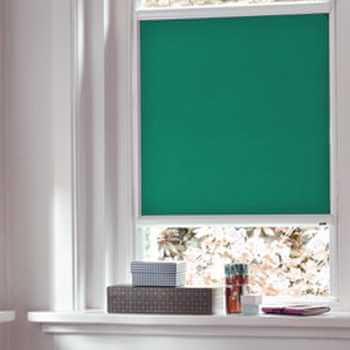 As you’re probably aware, poorly fitted blinds are a major reason as to why you might be experiencing rapid heat loss. 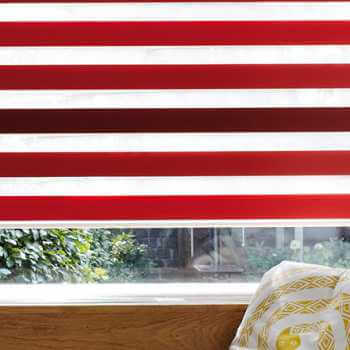 This is why Perfect Fit blinds are the best choice for you and your home. 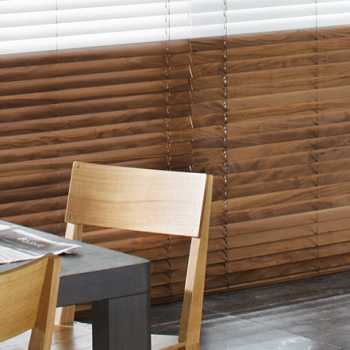 These blinds do not require any additional fittings because they snap into place and cover the windows entirely. 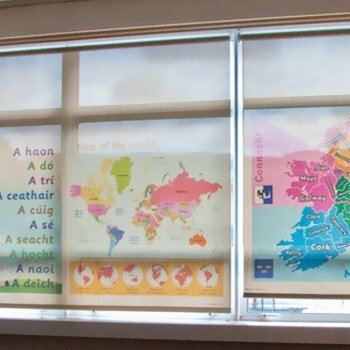 Perfect Fit blinds are an ideal way of making sure that there aren’t any gaps around your windows, keeping the heat indoors and you and your family warm. 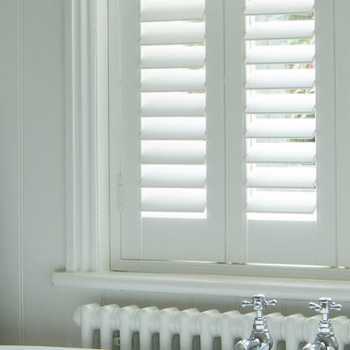 Be warm this winter and reduce those energy bills, so you can spend your money on what really matters. 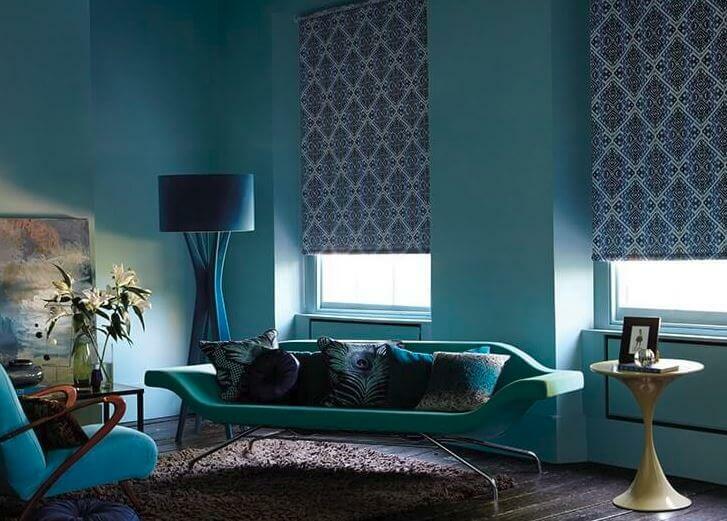 At Kingston Blinds we offer free home visits, free quotations and free fittings, all so you can focus on purchasing quality materials and styles that best suit your home. 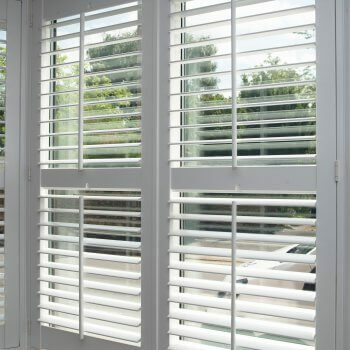 Talk to our experienced professionals that can supply and install perfection into your home. Call us today and let’s get you scheduled in.